The Manor underwent drastic renovations to restore the house to its original glory and was refurbished into nine luxurious apartments. 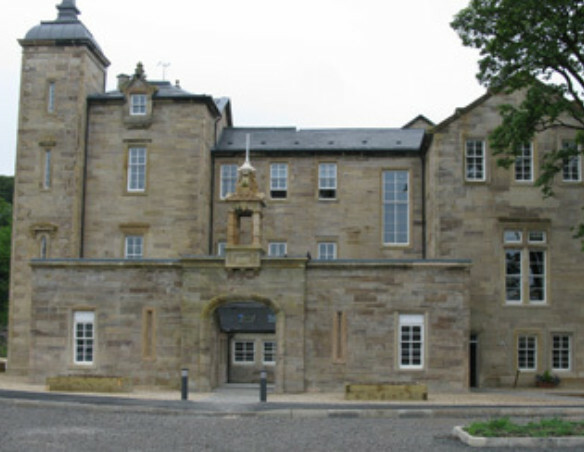 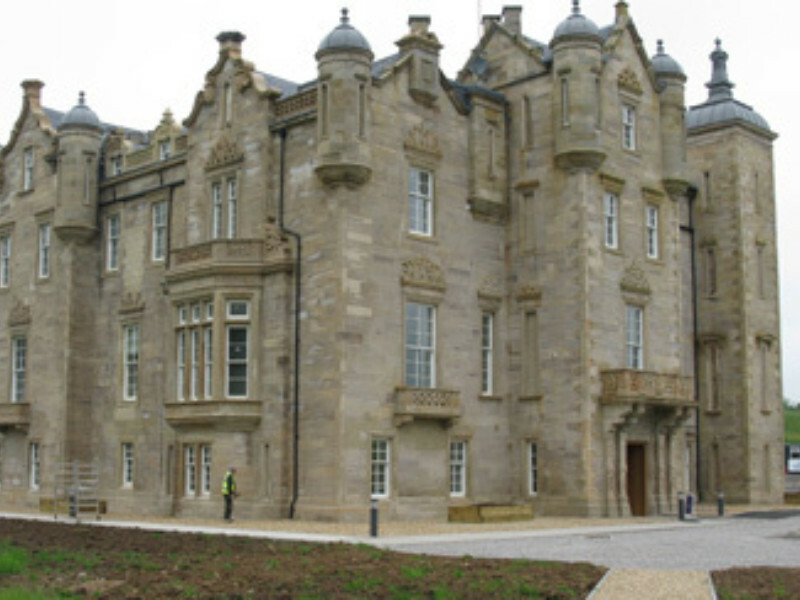 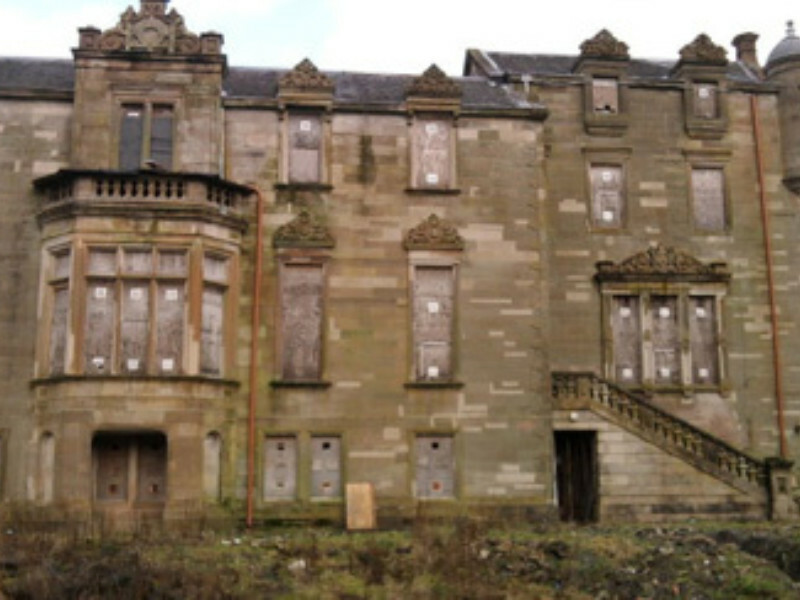 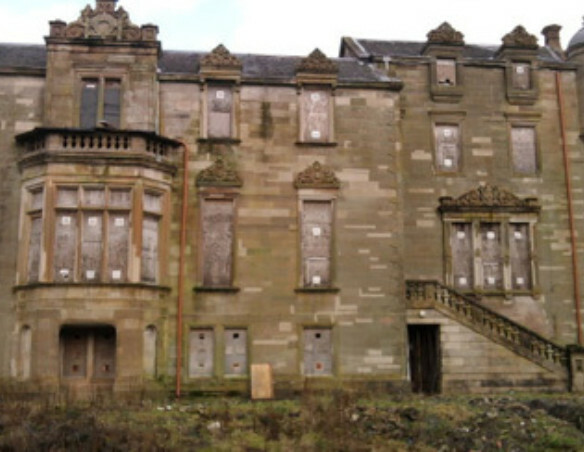 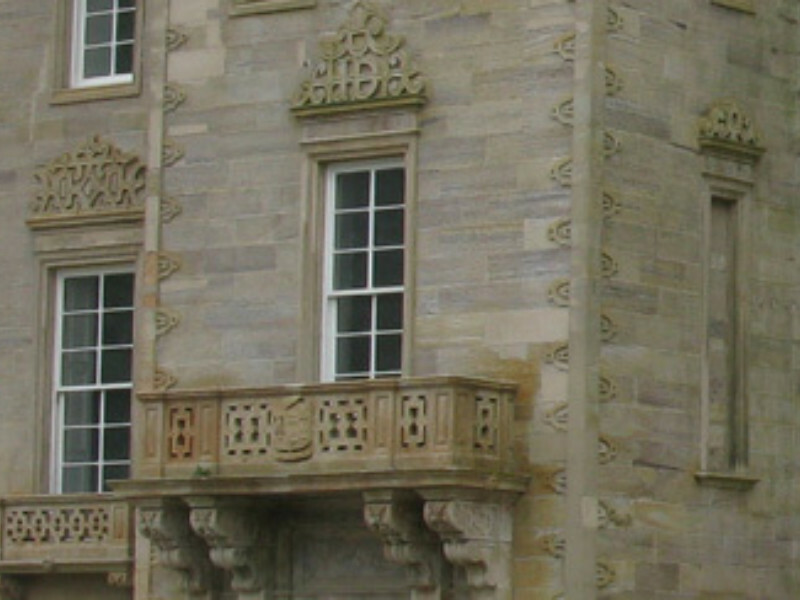 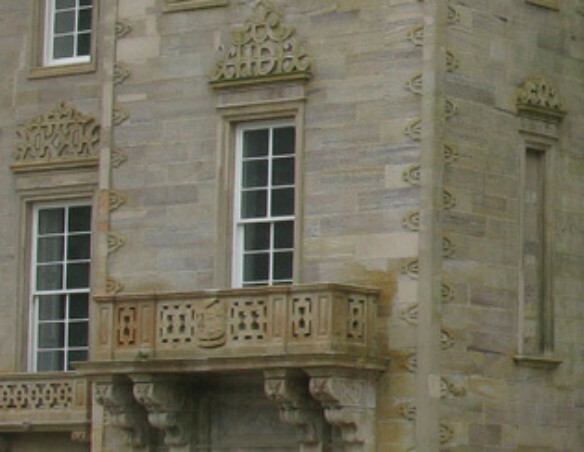 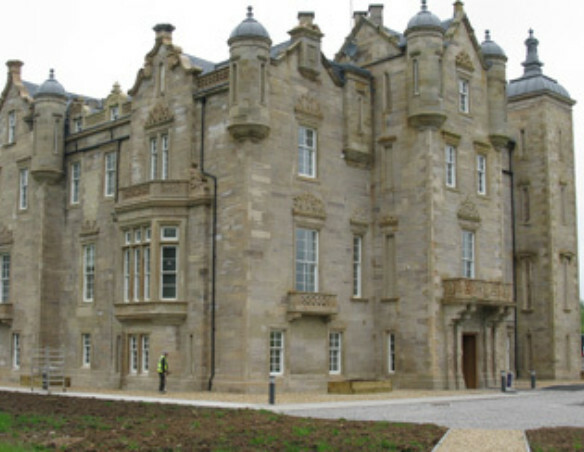 The restoration involved the addition of Blairs’ sash and case windows which enhanced the traditional look of the building. 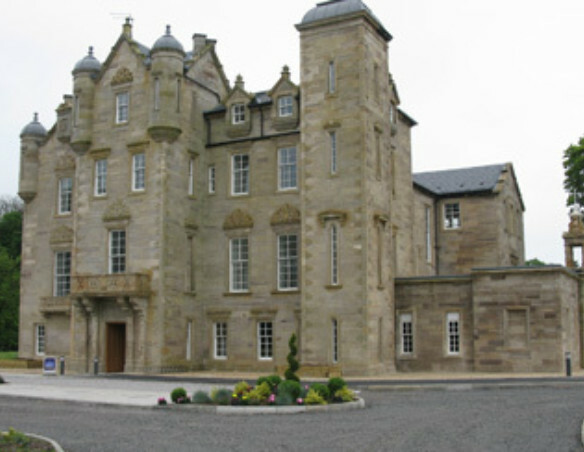 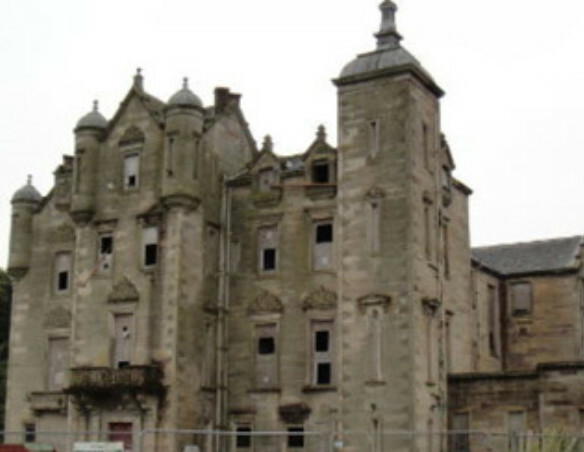 The development was awarded renovation of the year at the Scottish Property Awards.